Caucus Restaurant and Bar offers contemporary New Zealand cuisine in a relaxed setting. 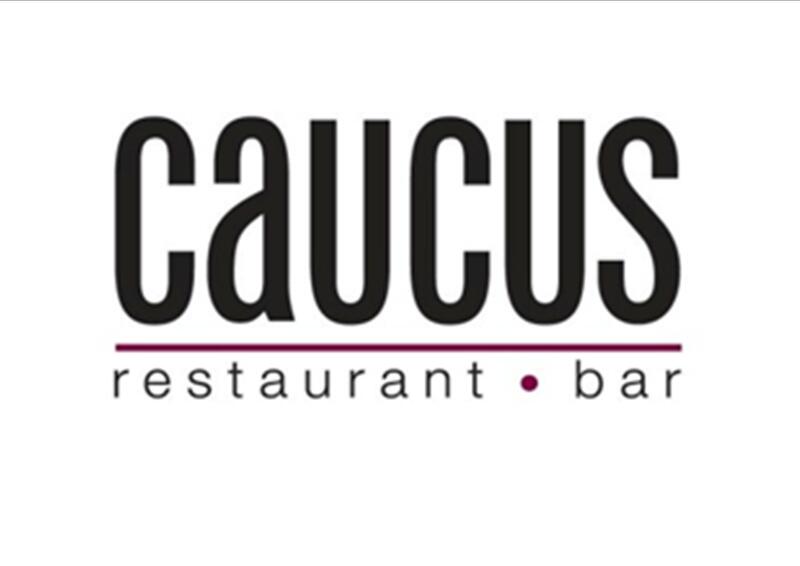 Caucus Restaurant provides a buffet breakfast (6.30am to 10am, a la carte dinner (6pm to 10pm) as well as 24 hour room service. At Caucus we invite you to enjoy our new fusion menu, offering quality modern cuisine with an emphasis on sustainable produce. The kitchen team strives to source free range goods where possible. Lamb is currently procured from the South Island and our line caught fish comes from the Pacific Ocean. We have selected our wine list to showcase New Zealand’s celebrated wine regions and have great pairings to offer. Our team will be delighted to assist with any questions or dietary requirements you may have. The food was good, but the service was terrible. The waitress was overchallenged and lazy. I got the wrong menu. I told her there's another one online. She brought it. She had no idea which kind of tea available is. I had to ask for a second menu when my friend arrived. She gave him the menu and asked immediately what he wants to have. I had to tell her that he needs some minutes to read it first. I had to refill my water by my self (around 3 times). She could just bring one of these jugs with water. Our plates were empty and still on the table until we left (around 20 minutes). She even asked if we want to have dessert, but didn't take the empty plates. We told her we would like to pay, she never showed up again. We paid at the counter. The staff were very helpful a d chef Kim made me a chicken dish due to my allergies  which was amazing My husband enjoyed his lamb.Highly reccomend..
Average and not very tasty. Waiter didn’t seem to know what he was doing. Excellent staff very friendly and knowledgeable. Even though busy our meals come out in a timely manner and enjoyed by all. Our waitress was amazing and very attentive and really added to the whole experience. Really enjoyed our meals - found them both (fish and lamb rack) particularly tasty. Cant recommend the Line Fish dish enough. It was absolutely delicious and there was plenty of it. My husband thought there were too many different flavours but I thought the balance was just right. Certainly didn't need any side dishes to make it a very satisfying meal. We both enjoyed the Hawkes Bay merlot/cabernet wine as well. Would definately go back next time we are in Wellington. Your internet booking system is unreliable and you have no direct line to make reservations and insufficient staff at hotel reception to answer telephone calls. Food was good. Staff excellent. 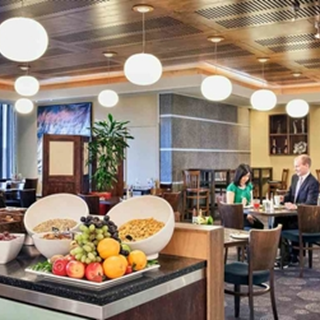 Midscale hotel restaurant atmosphere. Beautiful food cooked to perfection. Would highly recommend. This is a good hotel restaurant. The quality of the food is excellent, with fresh, local ingredients. The chef has a good reputation. I would recommend dining here, as being a hotel restaurant it's often pretty quiet and overlooked with usually only hotel guests eating there. Myself and my partner don’t usually go out for dinner but it was really nice, the staff we’re lovely and made everything easy. The food was okay not really our cup of tea but they we’re good portions and was served beautifully. 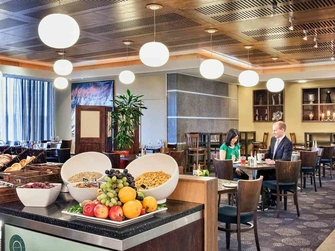 Attentive table service and pleasant dining atmosphere. Food presentation on plate to a high standard with excellent quality produce and tender flavoursome chicken roulade. I would very happily dine at this eating establishment again. My friend and I had an excellent experience. The best feature was the excellent service which predominated throughout our visit. There was also a fine variety of mains and an impressive Wine List. The Lamb main was particularly inventively put together. The perfect end to a wild and windy day in Welly. Awesome meal. The fish was the best! Great meal, wonderful favours. Restaurant could do with a makeover. Just one small thing. The waitress served us water across our bodies instead of coming from the side where the glass actually was. Other than that really good service and we very much enjoyed our visit. Particularly the food. Was lovely.